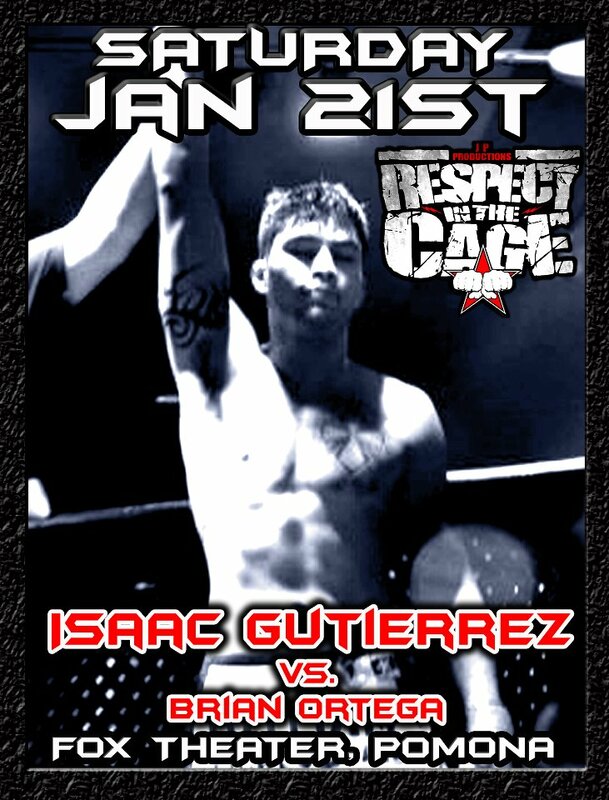 Respect in the Cage MMA Event January 21 | MMA Fighting Events Videos Techniques UFC Fight Picks and News. On January 21st, there will be some chingasos being exchanged in Pomona, Californina as JP Productions bring you the pro MMA (Mixed Martial Arts) event "Respect in the Cage". If you're in the Los Angeles area, make sure to get your tickets and support these pro MMA fighters as they step into the cage at the Fox Theatre in Pomona in an effort to earn their respect. Now those are some fighting words! But, at the end of the day, words are words, and a fight is a fight. 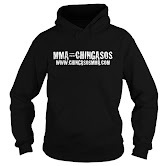 We will find out who get the best of the chingasos and wins the fight January 21st at the Respect in the Cage MMA event. 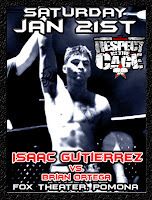 Check out an awesome KO at a previous Respect in the Cage MMA event.